In recent years, egg production has been in the spotlight for animal welfare issues. While the number of European farms with free-range hens has increased, in Spain, 93 percent of laying hens are still caged. This also contributes to the industry's environmental burden. In the rest of the EU, the figure is much lower (40 percent) due to a growing concern for animal welfare. A team of Spanish scientists has reported the environmental cost of egg production in a typical farm in Spain. Egg production has increased in recent decades, and has reached a volume of 68 million tons worldwide. The main reason is that chicken eggs are not only a valuable source of protein, but also inexpensive. 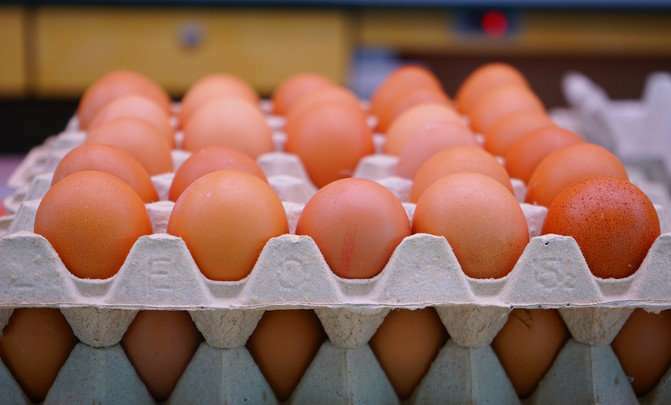 Currently, about 7 million tons of eggs are produced each year in the European Union. Spain is one of the largest producers with 1,260 farms and an average of 67,700 chickens each. Together with France, our country represents about 25 percent of European production, according to the Ministry of Agriculture, Fisheries, Food and Environment. The scientists of the University of Oviedo analyzed the effect of intensive egg production on 18 environmental categories, among which are ozone depletion, climate change, terrestrial acidification, human toxicity and land occupation, among others. "The most affected were the transformation of water and land toxicity," says Amanda Laca, a researcher at the Department of Chemical Engineering and Environmental Technology at the University of Oviedo to Sinc. The analysis shows that the greatest impacts in 16 of the analyzed categories are derived from the production of the feed supplied to the laying hens. "The choice of the ingredients that constitute the feed is a key factor," says the researcher, who adds that it is important to use ingredients cultivated in a manner that respects the environment. Another factor that generates important harmful effects is the replacement of the elder hens by younger laying hens. "An increase in the useful life of the layers would contribute to reduce the derived impacts, although this factor must be treated together with economic and productive aspects," says Adriana Laca, professor of the University of Oviedo. The effects associated with the manufacture of materials used in the packaging of eggs also harm the environment. However, transport only represents a remarkable effect on the category of ozone depletion. In addition, emissions of methane, ammonia and nitrous oxide, and electricity, water and cleaning products barely contribute to the total of impacts generated. The scientists obtained a carbon footprint per dozen eggs of 2.7 kg of CO2 equivalent, "a value similar to other basic foods of animal origin such as milk and much lower than that of veal, pork or lamb," Laca says. 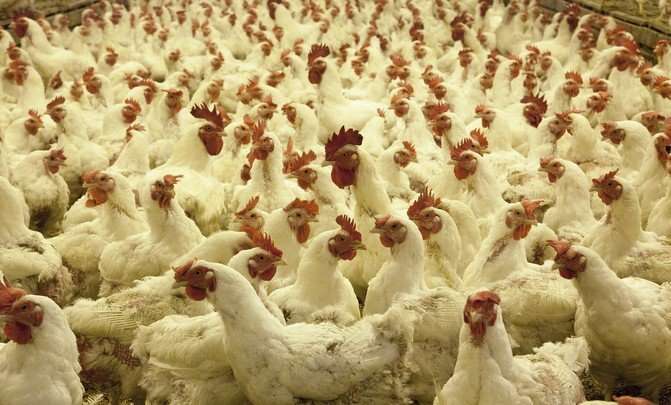 Regarding the activities that reduce the negative impacts, "it is important to highlight the beneficial effect that the recycling of waste has on the environment, as well as the use of elder chickens as poultry meat for human consumption," says Laca.